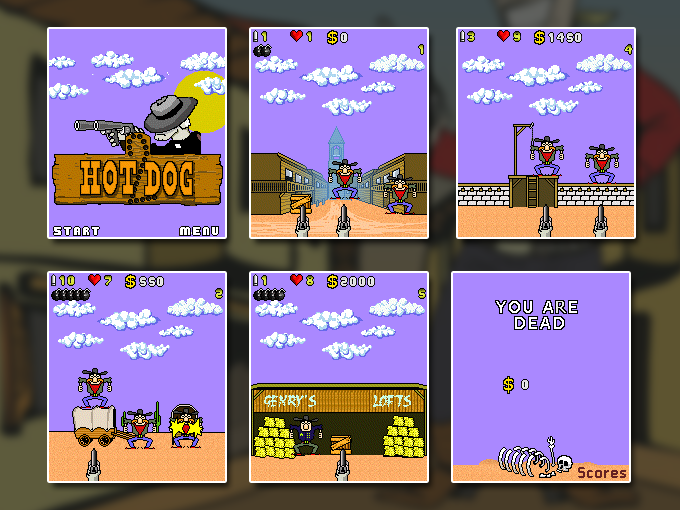 Feel the wild west, which came to your mobile! You choose the part to play for – sheriff’s or gangster’s. When the enemy’s figures appear in front of you the aim is to point a sight dot and shoot. If you are not in time you will be killed.